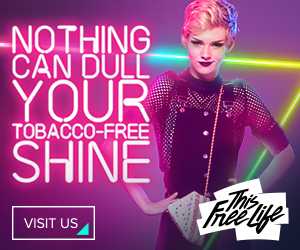 Rubem Robierb successfully captures the beholder’s attention compelling the viewer to extract the underlying message of the artwork – a particularly powerful trait of Robierb’s art. Rubem Robierb’s most significant artistic talent is his ability to bestow the seemingly banal with monumental proportions. Case in point: His BulletFly Effect paintings that combine the beauty and delicate innocence of butterfly wings with a bullet body to create a powerful metaphor of violent transformation. His use of figures, that span from commonplace to iconic, are given new and profound meanings that reveal themselves as the beholder discover the subtle signs that Robierb so masterfully hides in plain sight. 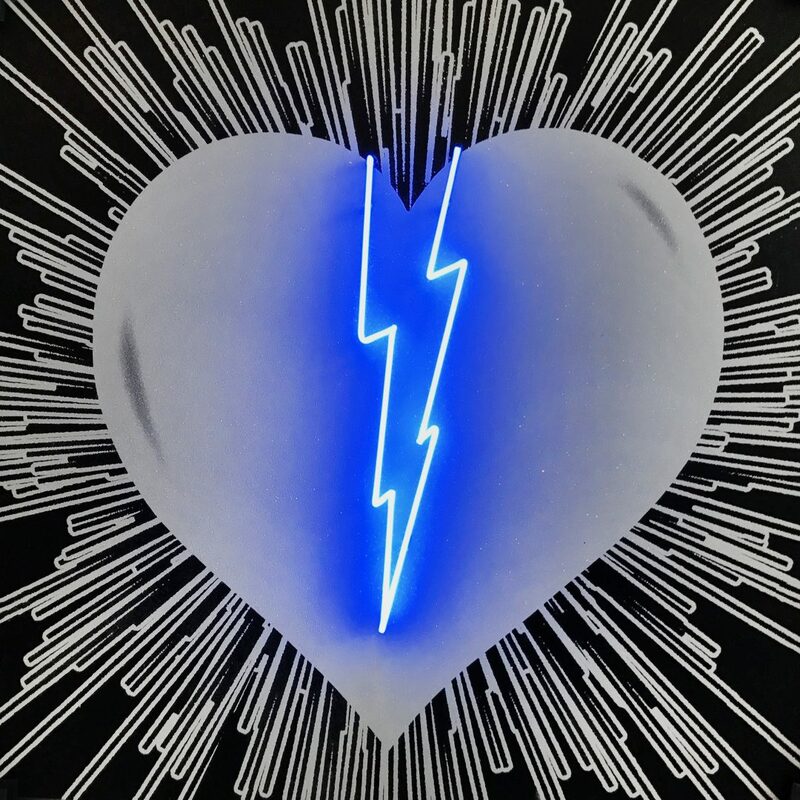 His work carries an innate connection to the pop art movement where he, like Andy Warhol, creates a visually compelling dimensionality and figurativeness that conveys powerful messages to the beholder. 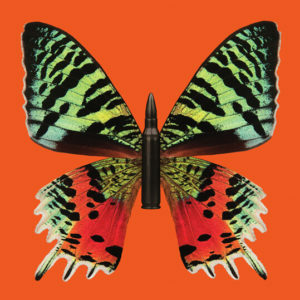 His link to the contemporary art movement is also apparent with references to Damien Hirst whose use of natural elements creates a constant dialogue between life and death. 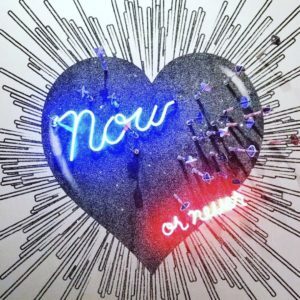 Robierb’s strong inspiration from street art is also evident in many of his works constructing politically laden layers to his artworks. In turn, the constant play on the permanence of all things life links him to contemporary Banksy. 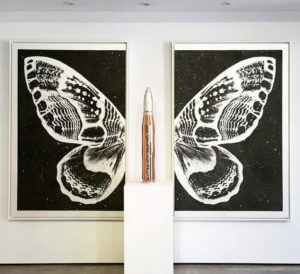 Robierb has developed his BulletFly Effect series over several years, adding even more layers to the strong visual and symbolic figure that combines butterfly wings and bullets. Robierb evolves his signature figures by dismembering to combine painting and sculpture on a larger scale. The wings have become human-scale, and the bullet body hast materialized into a larger than life sculpture – together a powerful symbol of hand and human-made power. 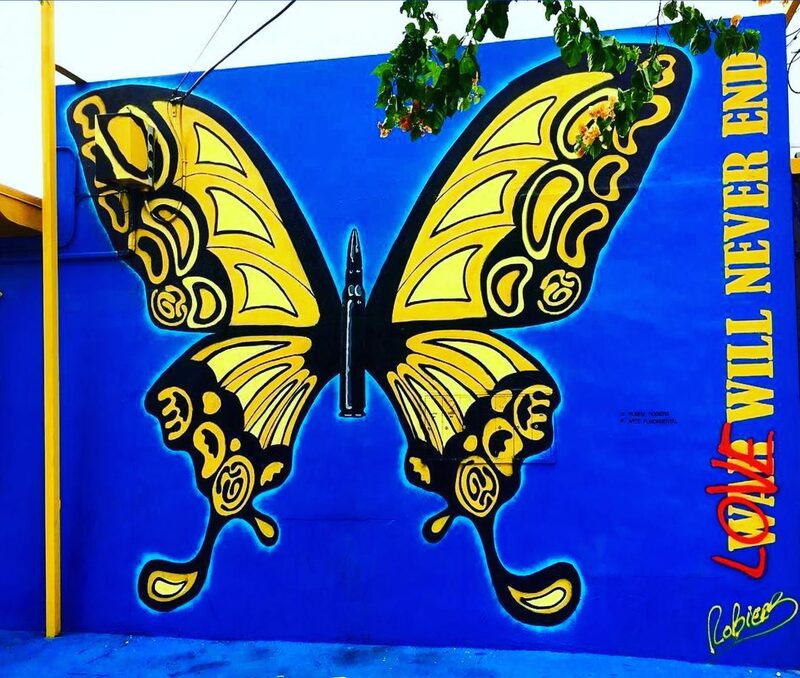 At the beginning of 2015, Robierb was commissioned by the city of Fort Lauderdale, Florida, to bring his BulletFly Effect series into the heart of the city. His art project Metamorph-US transformed a Downtown Fort Lauderdale building with a 300-foot mural of large-scale butterflies. 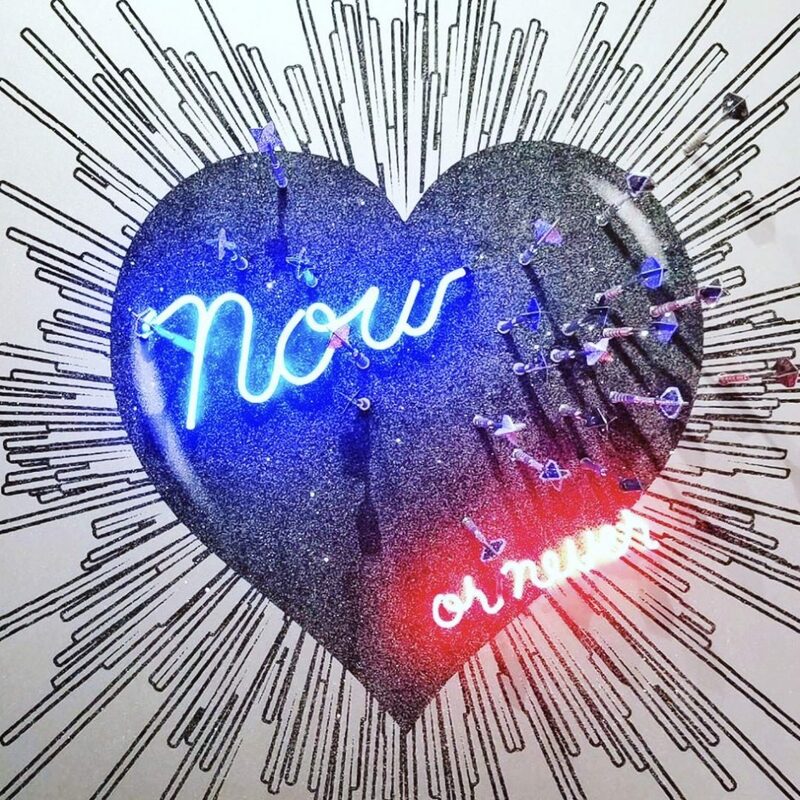 Now or Never (2015), Hand Painting/Silk Screen/Neon, 44 × 44 in, Edition: Unique. 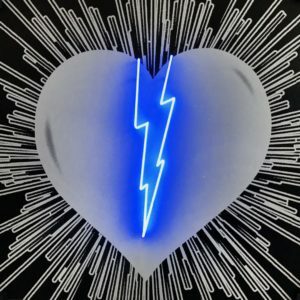 With HEART Rubem Robierb strikes yet another nerve in contemporary American society by showcasing the fact that human emotion often gets transferred to a plethora of external communicative objects like signs, emojis, words, and symbols. Gathering inspiration from the pictures, symbols, and phrases that are drawn or written on money across the world, Robierb distills the significance and layers these motifs add to the currency. 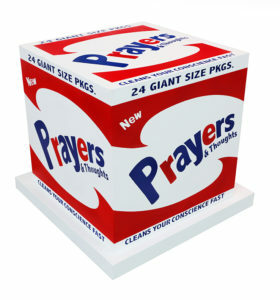 By using different techniques and textures, he lets the money reveal the layers of what the money is actually saying about our shared values. 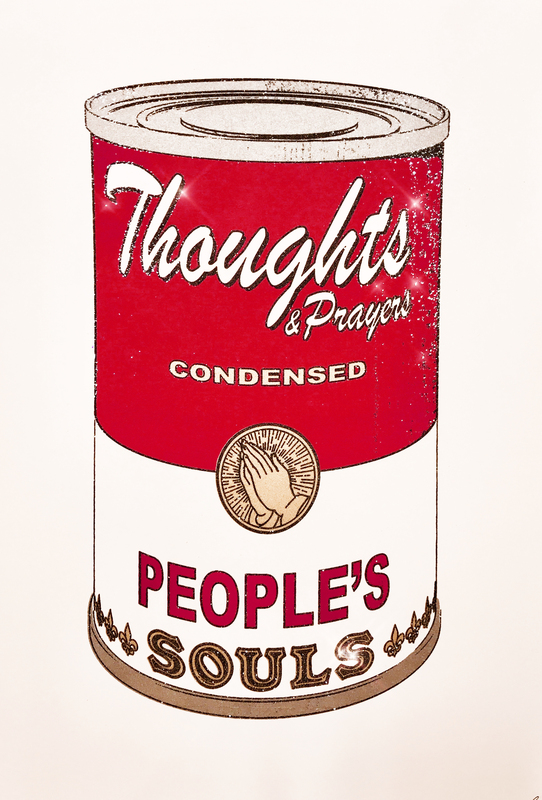 The expression ‘’thoughts and prayers’ has been co-opted in today’s supercharged political discourse, losing its value of comfort and understanding. 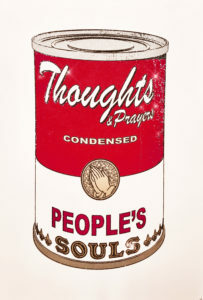 Robierb’s artwork questions its currency in today’s world by painting mass-produced soup cans (with a distinct nod to Warhol) and creating over-size and empty boxes as a metaphor of how society mass-produces feelings that are delivered in throw-away packaging.